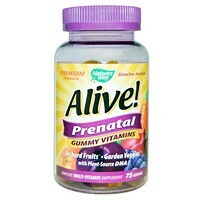 Take 3 gummies + 1 softgel per day. Take all at once or space throughout the day. 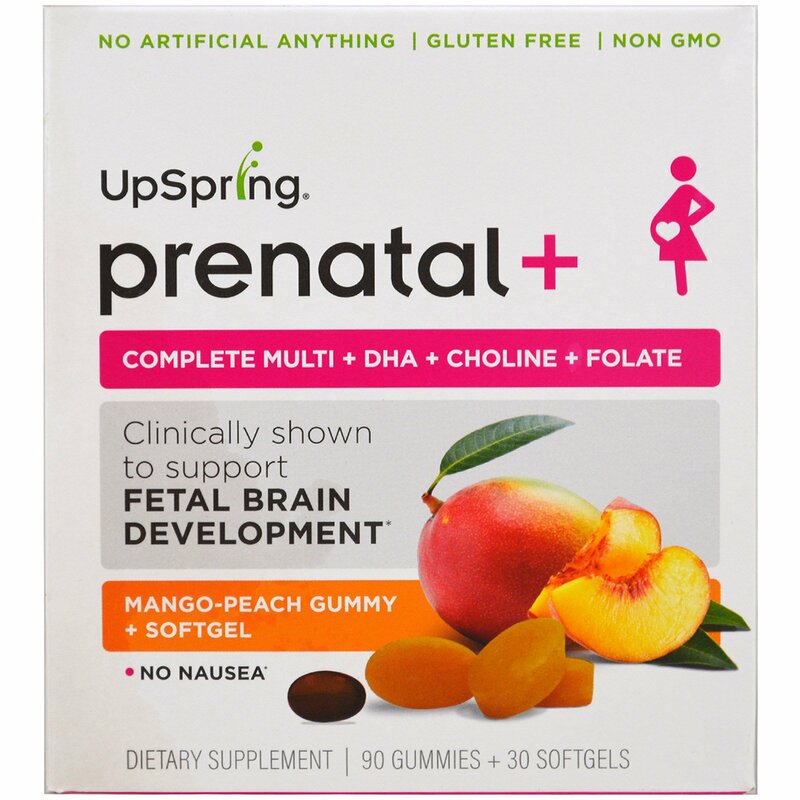 Prenatal + Gummy: Tapioca syrup, evaporated cane juice, purified water, pectin, natural flavors (peach, apricot, and mango), citric acid, sodium citrate, natural color (beta carotene), vegetable oil, carnauba wax. 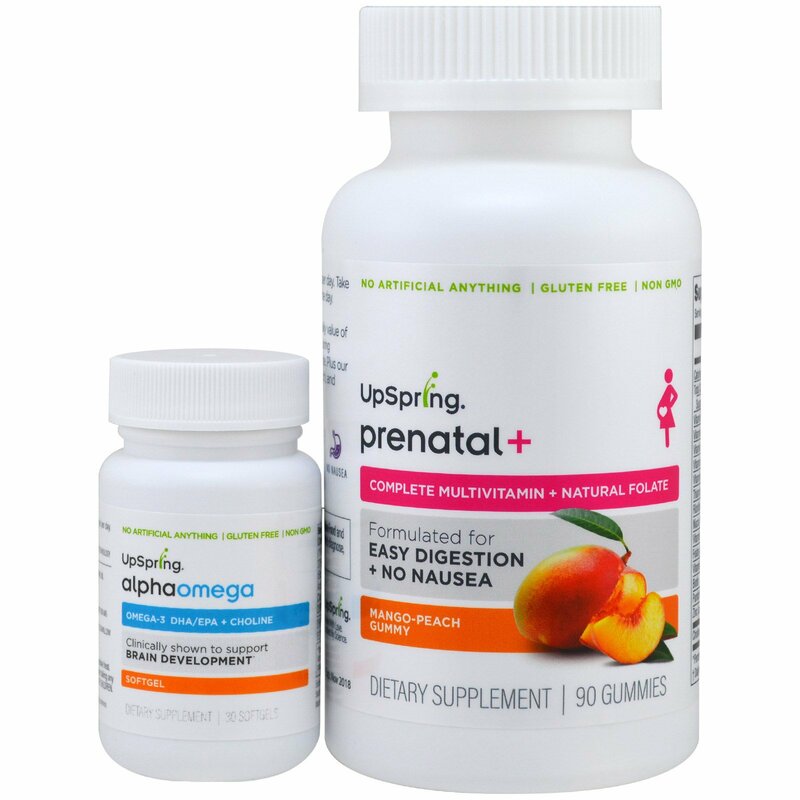 Prenatal + Alpha Omega Softgel: Gelatin (bovine), glycerin (vegetable), MCT oil, yellow beeswax, dj water, lecithin, and carob color. You should consult your doctor before taking any medications. *Percent Daily Values to Pregnant and Lactating Women.